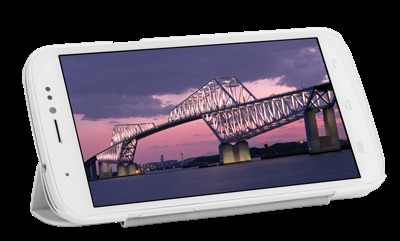 This is Xolo Q1200 android powered best smartphone running on Google android operating system Android 4.2 Jelly bean, 1.3GHz dual core processor, smart display of 5.0 inches touchscreen 480 x 854 pixels and primary camera 8MP with LED flash. The Xolo Q1200 smartphone is equipped with a dual camera of 8MP with flash and 2.0 mega pixels front facing camera optimized for selfies with Full High Definition Video quality. Xolo Q1200 has a face and smile detection technology, by which the user can decide to lock the smartphone by enabling the mobile phone to detect his face. The smartphone also has an internal storage of 8GB and 1GB of RAM. 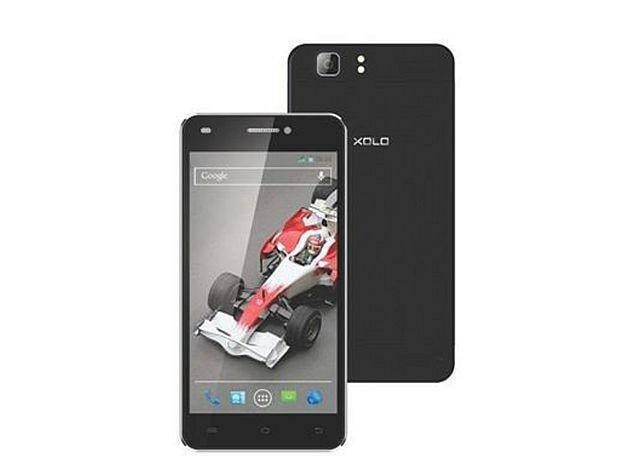 Xolo Q1200 is a good smartphone compared with what we have in the market, It also comes in several colors which include White,Yellow,Grey,Pink and Black.